Unfortunately, accidents do happen. 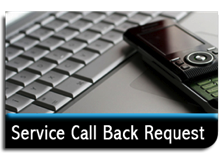 It may not be your fault but, one day, your BMW may be in need of professional repair. You'll be faced with an important decision. 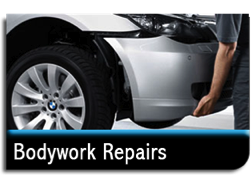 Who will repair your BMW back to its original condition? 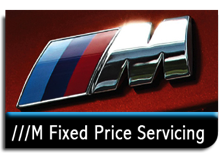 Throughout the repair process only Genuine BMW Parts are used, thereby maintaining the safety and integrity of your Porsche. 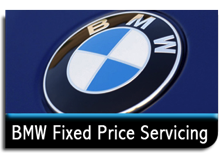 We recommend you fit Genuine BMW Parts as they are the only ones built to the exact specifications of you car's original components. In addition, all materials and water based paints used are solvent free and are therefore environmentally friendly. All work will be performed by fully trained technicians, who can utilise factory support and make reference to workshop repair manuals to ensure procedures are adhered to. When ready for refinishing, your BMW will be thoroughly and skilfully prepared before the priming and repainting processes begin. The use of advanced paint systems allow for a high quality of finish to be achieved, while low bake drying ensures ultimate durability. Careful reassembly of your vehicle takes place prior to extensive quality checks and testing. 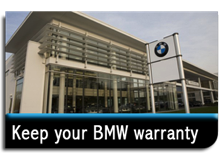 Your BMW will then be cleaned and returned to you in pristine condition.